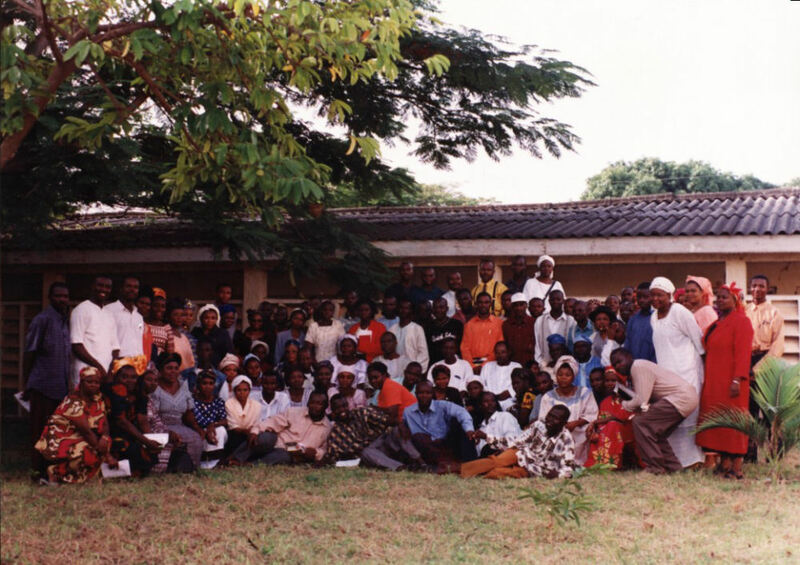 during the leadership course at Catholic Social Centre in November 2001. Sanctification of members and renewal of the face of earth. The presidium is the greatest in forming junior preasidium in the parish of about 44 senior preasidia.